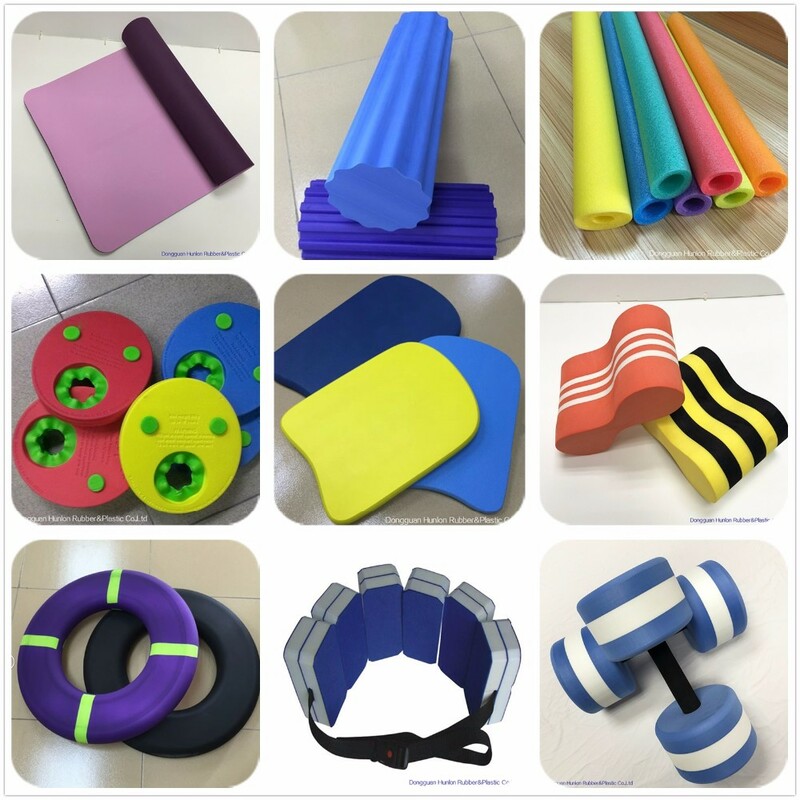 √ Functional and fashionable, available in a variety of colors, these props are essential for all levels and styles of yoga. 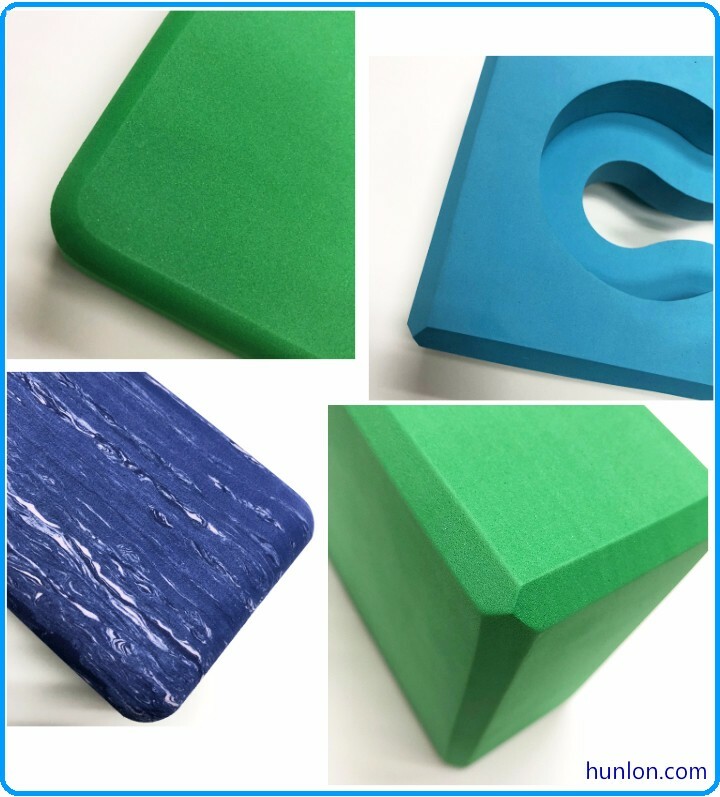 √ These durable, lightweight and supportive non-slip foam blocks provide the stability needed for optimal alignment and extension for deeper poses. 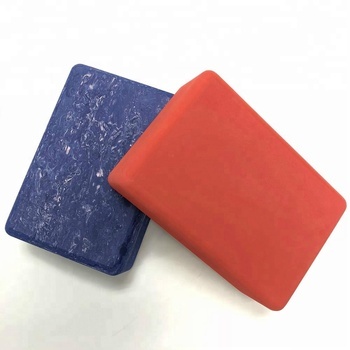 Used under hands, feet or your seat, these blocks will ensure proper alignment to safely support and modify poses to suit your level of flexibility. √ Expand your range and extend your reach, achieve more challenging positions and sustain poses for longer periods of time while allowing your shoulders to relax. 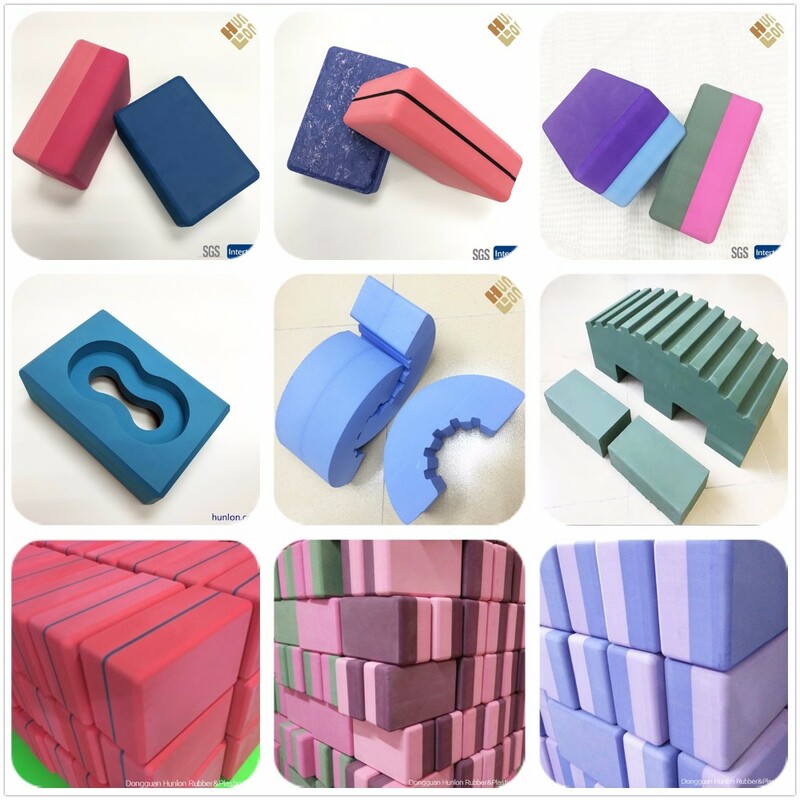 √ If you feel tight, don't risk injury - grab a block and enjoy your yoga session with confidence. 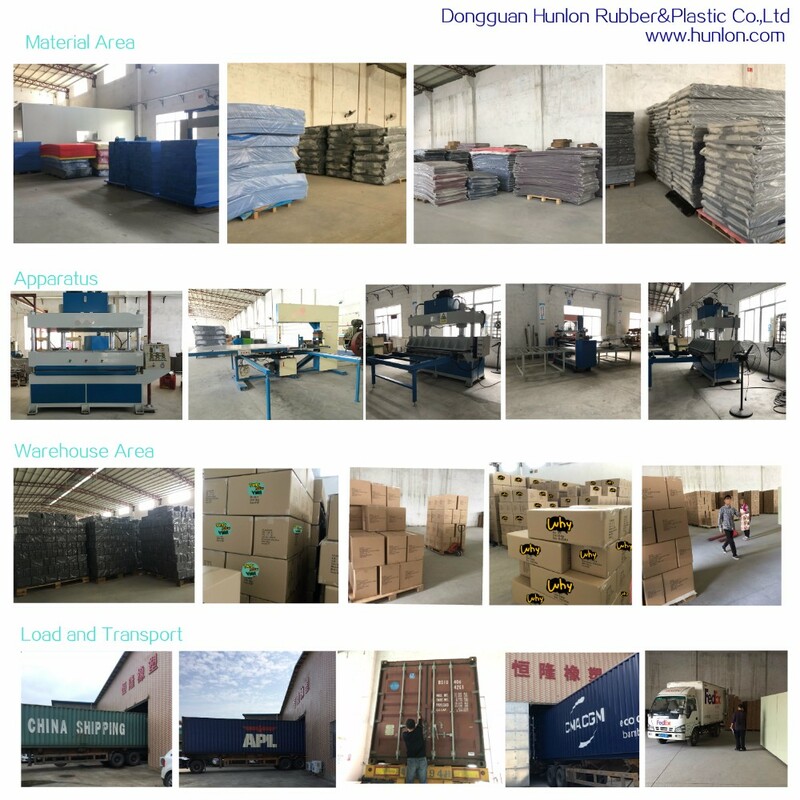 Dongguan Hunlon Rubber & Plastic Co., LTD. was established in 1995. Conveniently located in Dongguan.We are only 75 Kilometers from Shenzhen port. 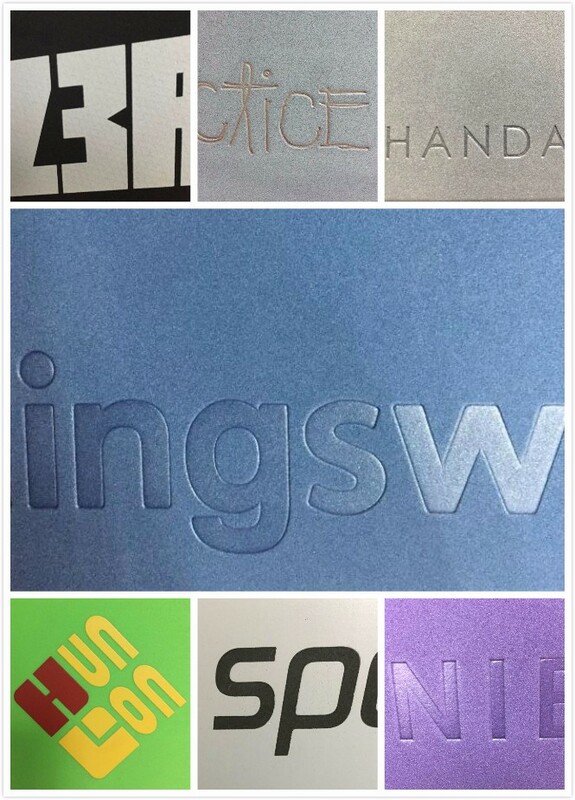 Our goal is to establish a close partner relationship with our customers, and provide customers with the most popular products, also with competitive and premium service. 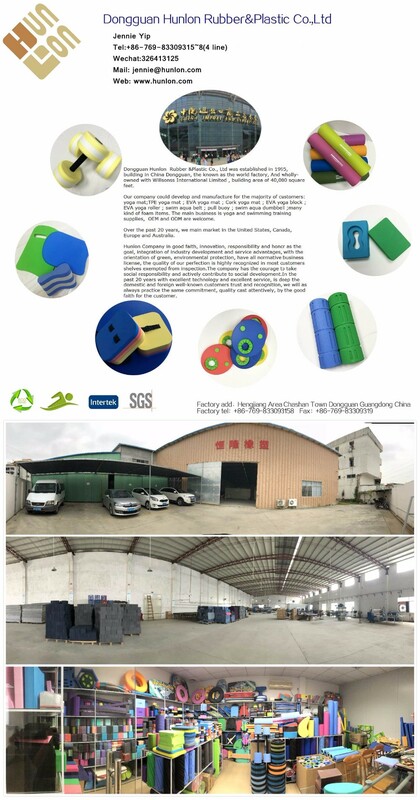 We are desperate to grasp a chance to confirm our products quality, service and reasonable price, sincerely hope we can establish a win-win cooperation. 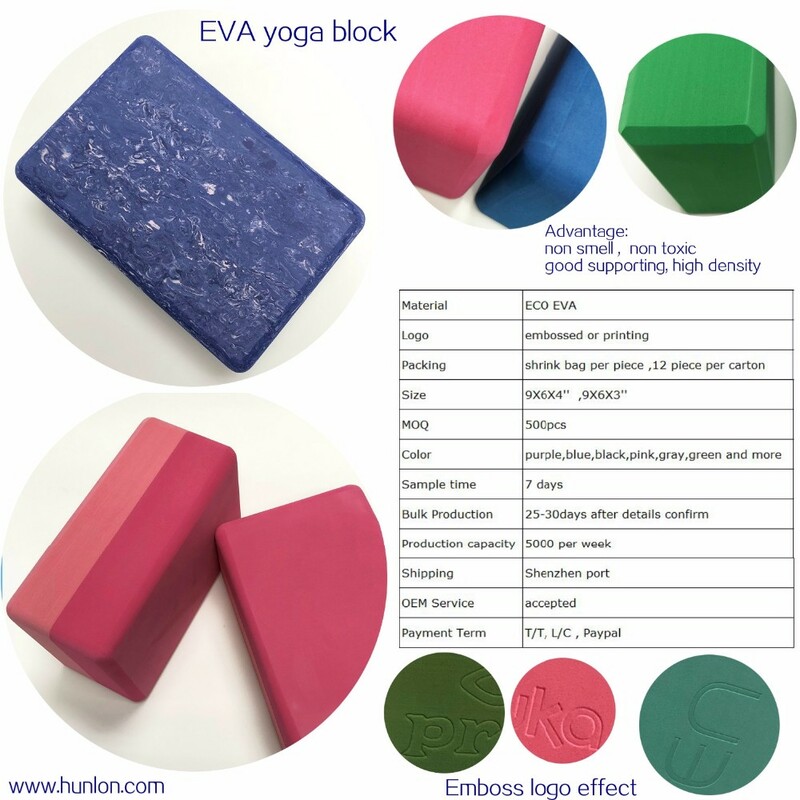 Hunlon would like to share the fitness products with you, no matter you are European or Asian and no matter you are from America or Africa, Hunlon will all provide the first-class service!